Meeting Room 1 is the smallest of our rooms. It is perfect for small meetings. It can even be used as a room for changing, a children’s room, etc. 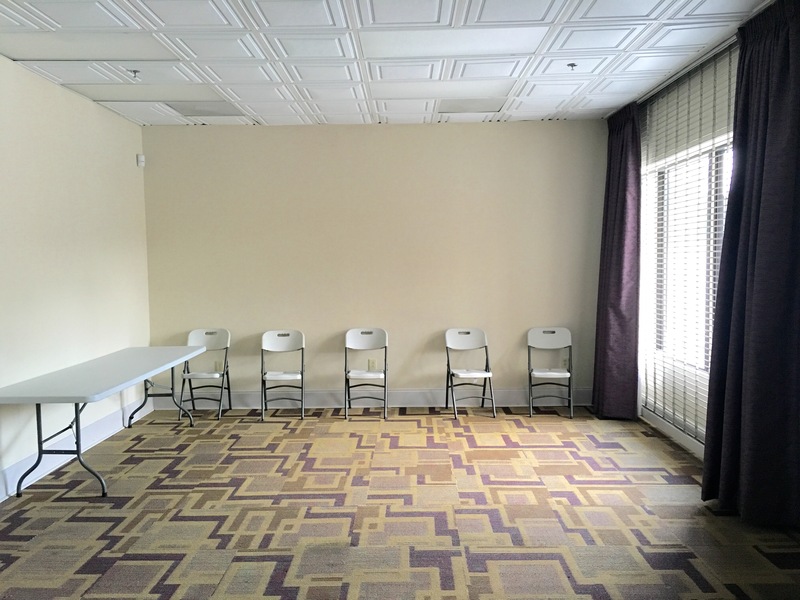 The room can hold up to 25 people seated corporate style.